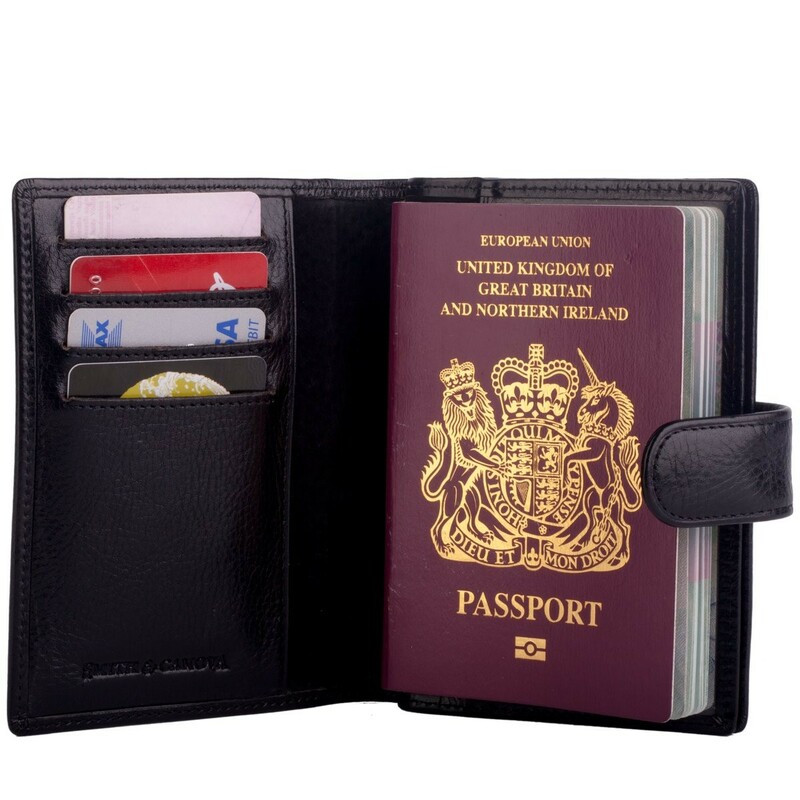 This handy, genuine leather passport wallet is the perfect travel accessory to keep your documents secure. 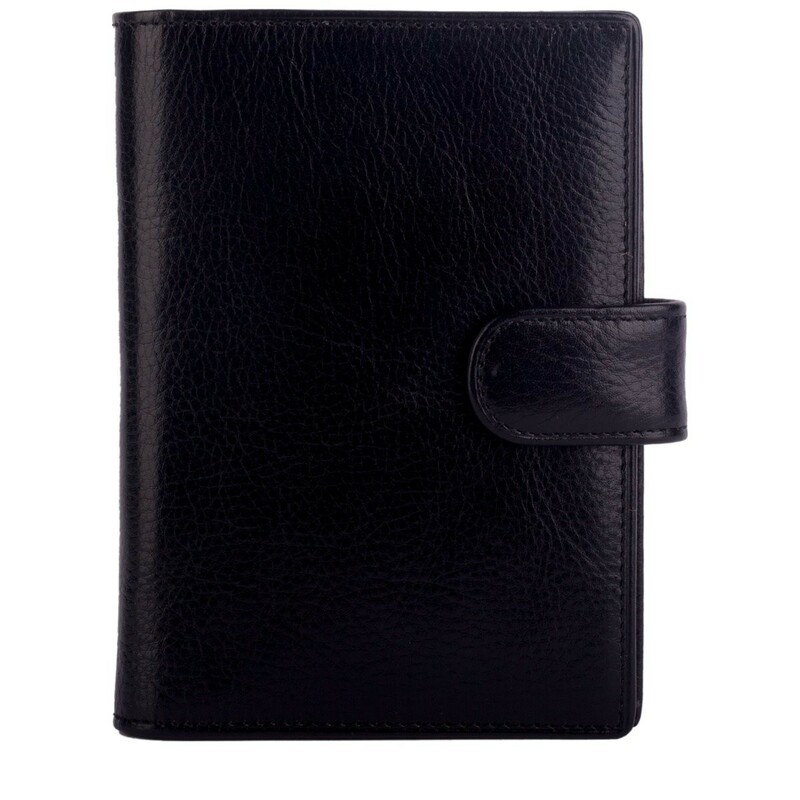 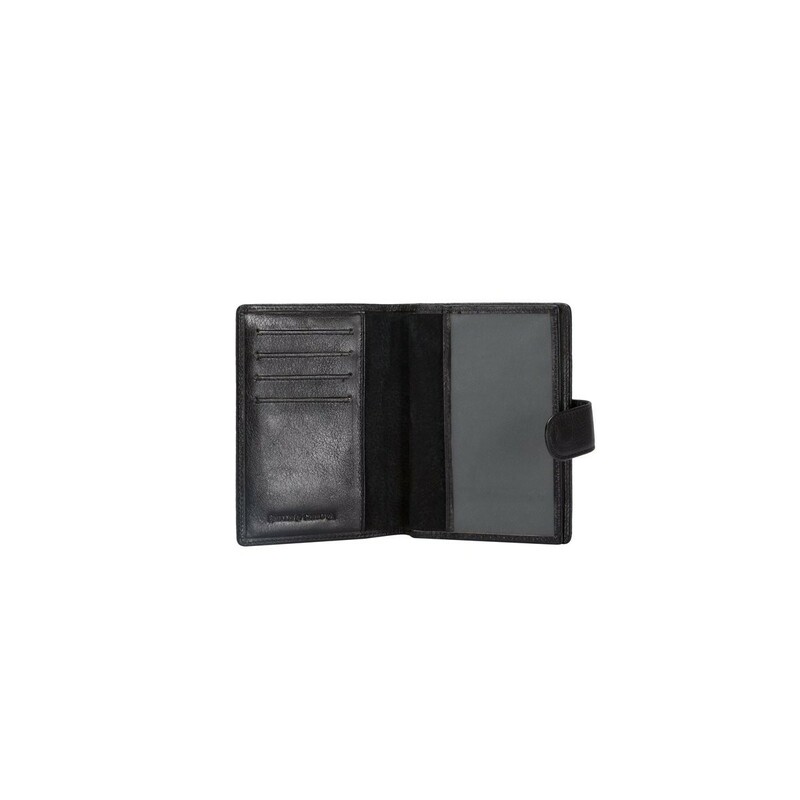 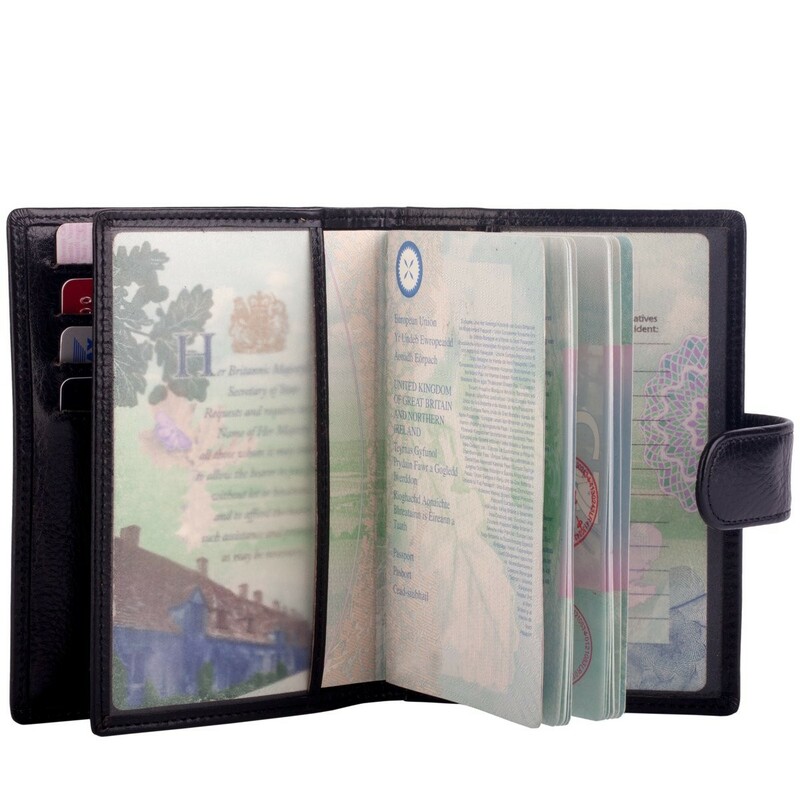 It boasts four card slots and three transparent slip pocket ideal for holding a passport. 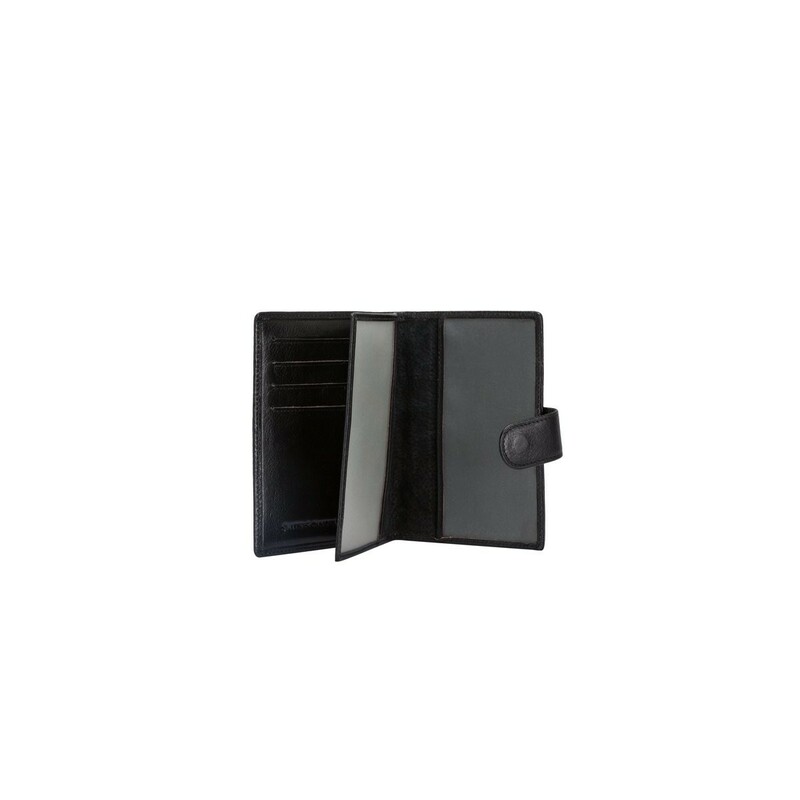 It also has an additional plastic wallet, perfect for holding travel tickets. 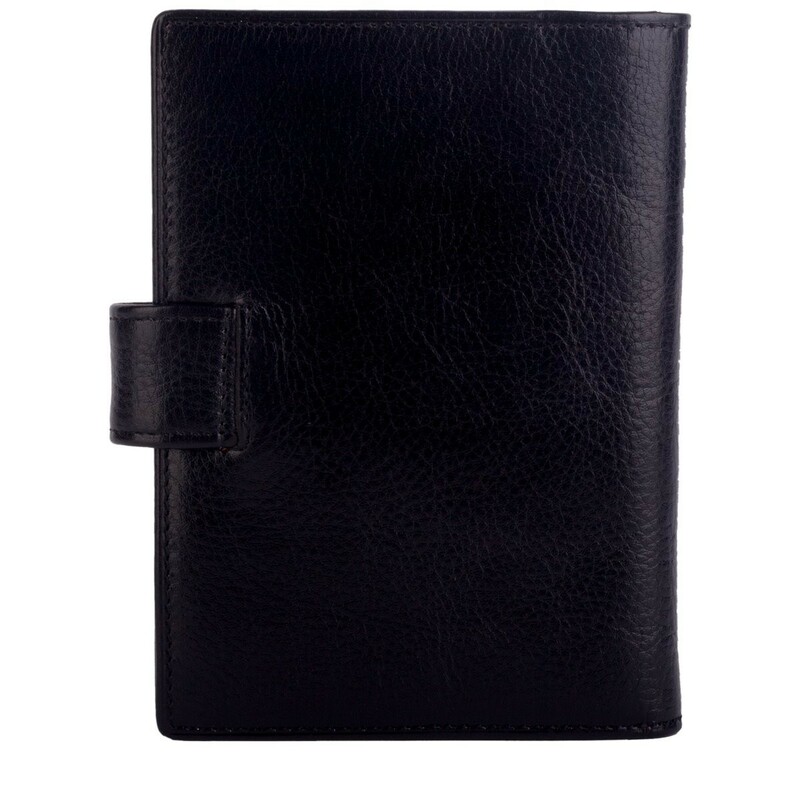 It keeps your documents together, helping you keep organised.